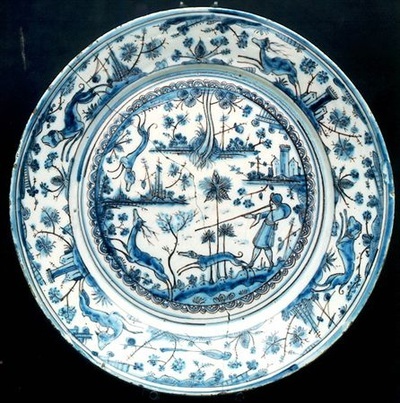 Fine, imported ceramics were highly prized. 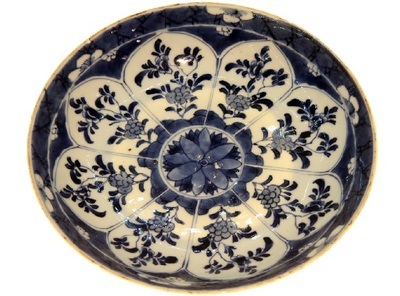 However, historical records can be vague regarding the types of ceramics found in the elite homes of Minas Gerais. The terms used to refer to porcelain, "porcelana" and "louça da Índia," were also applied to ceramics that imitate the appearance of porcelain.